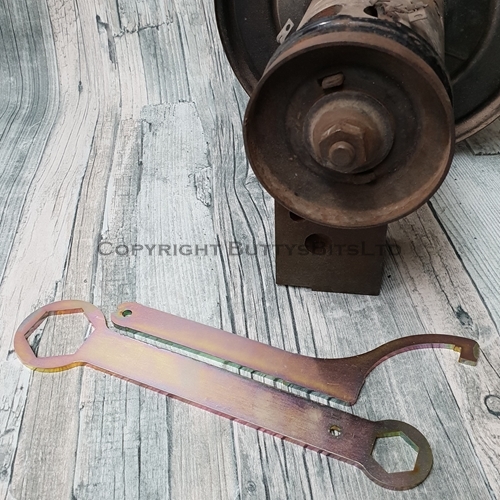 Please check the diameter of the top pulley you need this for . 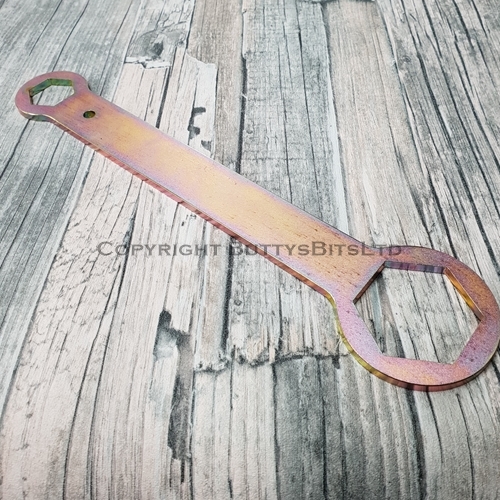 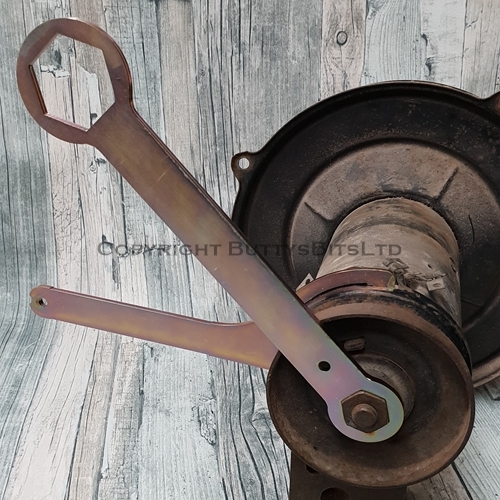 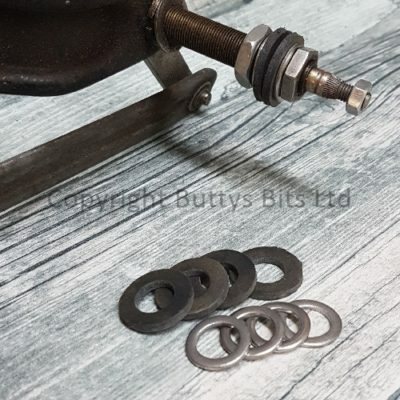 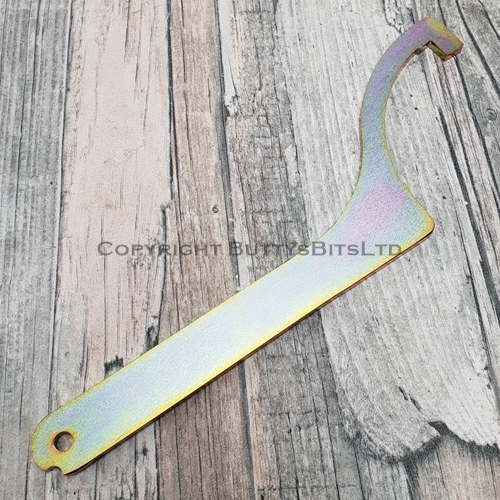 Fan belt pulley nut spanner , much smaller and lighter than carrying a full sized 36mm-21mm spanner around . 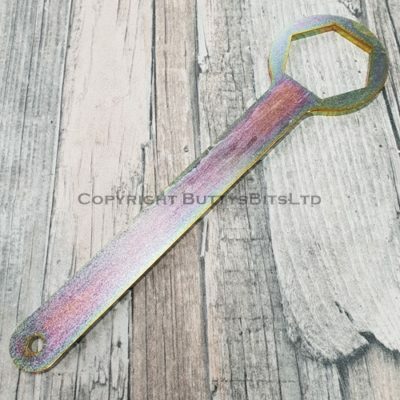 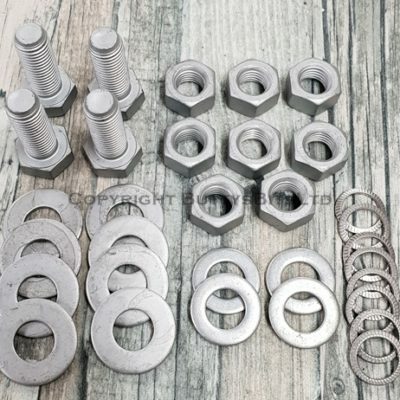 You are buying just 1 x 36mm/21mm Nut Spanner and 1 x “C” Spanner that holds the pulley while you undo the nut . 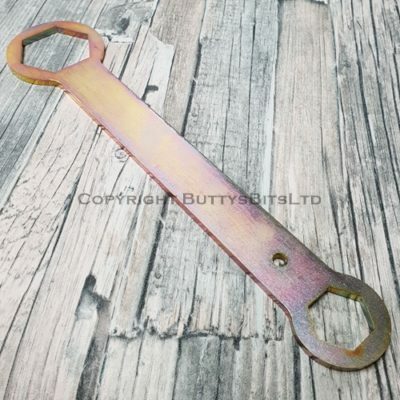 BB-206 if you just need the 36mm/21mm spanner on its own . 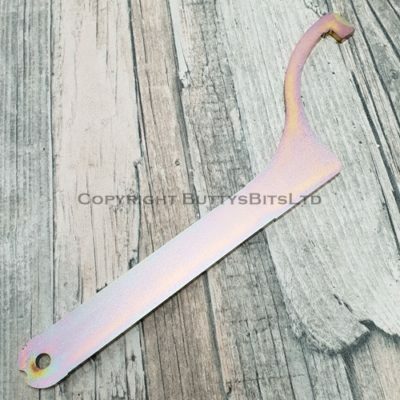 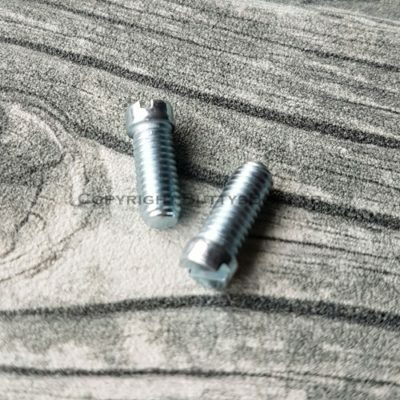 These are made from a tough tool steel then Zinc passivated .